Ghosn has endured continuous interrogation by prosecutors in prison and has had only limited contact with his legal team. TOKYO -- The Tokyo District Court said on Friday it had extended Carlos Ghosn's detention period by eight days, giving prosecutors until April 22 to bring formal charges against the former Nissan boss or let him go. The executive is also awaiting trial on other charges of financial misconduct and aggravated breach of trust. 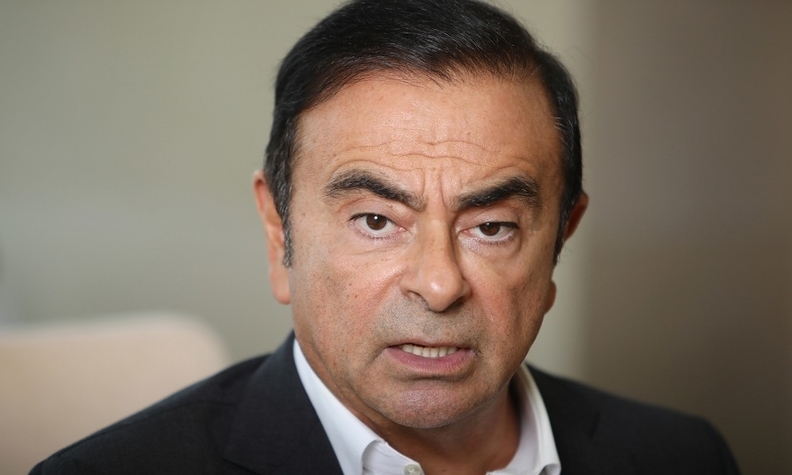 Ghosn, who had been released on $9 million bail in early March after spending 108 days in jail, has denied all allegations against him. Once celebrated as a savior of a near-bankrupt Nissan 20 years ago, Ghosn has been ousted as chairman of Nissan, Renault and Mitsubishi Motors since his arrest, jeopardizing the auto-making alliance he masterminded. The court decision came as several dozen executives and board members from the three automakers gathered in Paris for an alliance anniversary dinner described by one participant as "simple, nothing ostentatious". New Renault Chairman Jean-Dominique Senard told managers they had proved their ability to "overcome our differences and keep the alliance strongm," also invoking a need for quality improvements and swift joint decision-making, sources told Reuters.